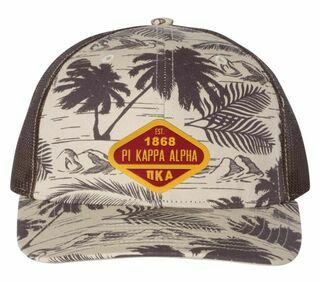 If you have a sunny day of fun and shenanigans planned with your brothers make sure you have on this Pi Kappa Alpha Line Hat to shield your eyes from the sun�s rays. 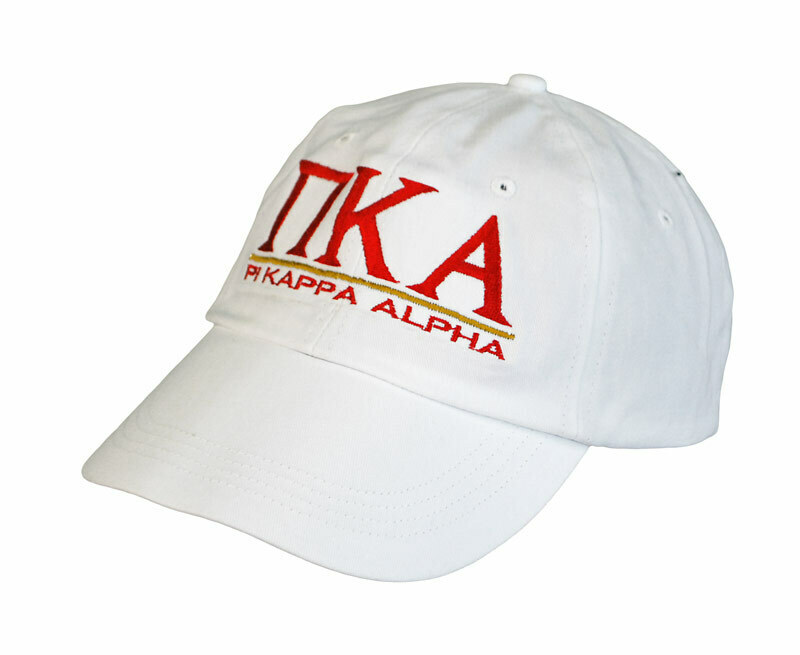 It�s a classic frat hat with a low profile brim and your letters embroidered on the front. 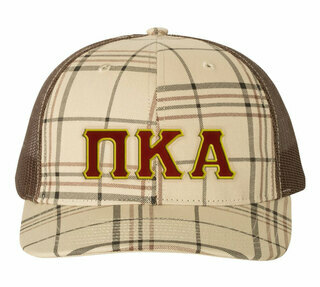 There are so many options for this Pike fraternity hat that you can get a new one to wear for each day of the week. 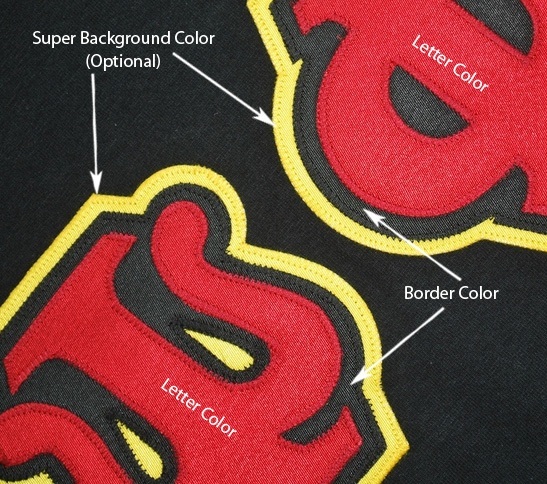 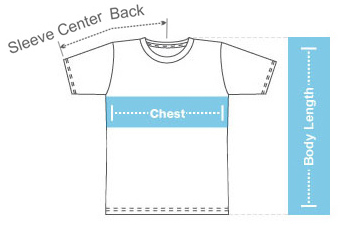 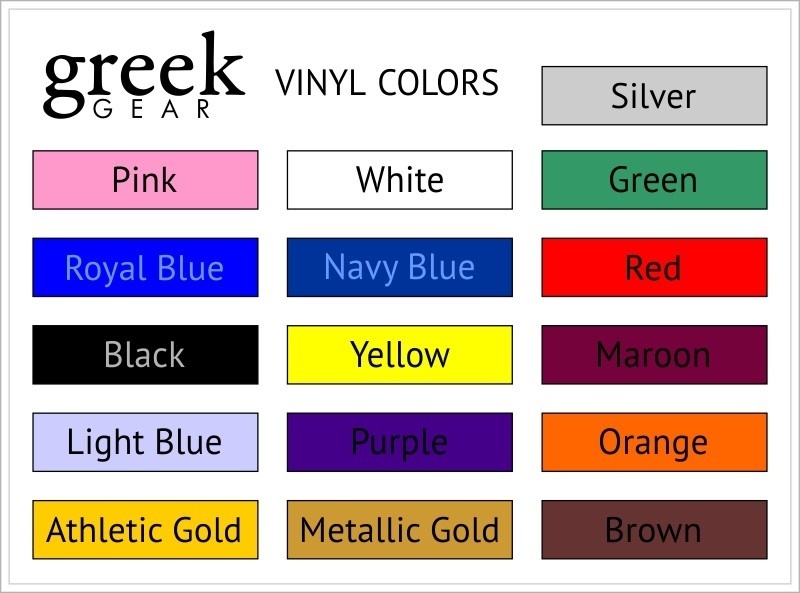 Pick the hat color, line thread and text thread color you�d like, such as white with gold lines and red letters as pictured. Order more for a better price per hat!